We have worked with a wide range of the leading companies within the South of England including the Port Of London, The Royal Albert Hall and the Cumbria Police HQ. We're operating out of offices in Kents, Buckinghamshire and Berkshire. 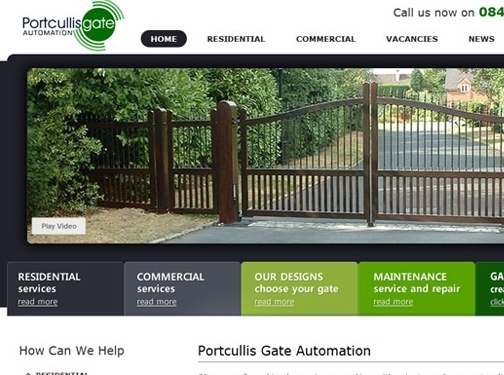 UK (Reg'd office in Tonbridge, Kent) baesd company - established in 2006 - providing electric / automated gates, bollards and other security solutions. Website includes details of solutions provided (with video introduction), certifications, accreditations, testimonials, regularly updated blog, full company contact details including company registration and VAT numbers.